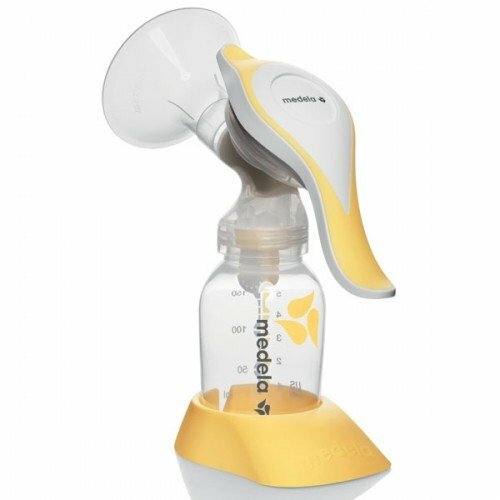 One size does not always fit all, so Medela developed PersonalFit Breastshields in a range of sizes to meet every mom’s needs for maximum comfort & pumping efficiency. 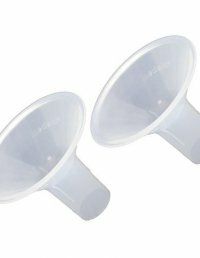 Lactation professionals agree that proper breastshield fit is essential for not only comfort, but also for effective milk expression. 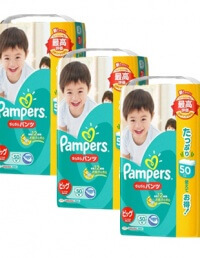 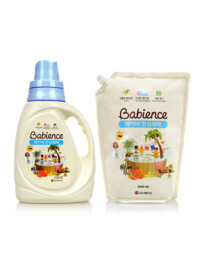 Made without BPA – Safe for Mom & Baby. 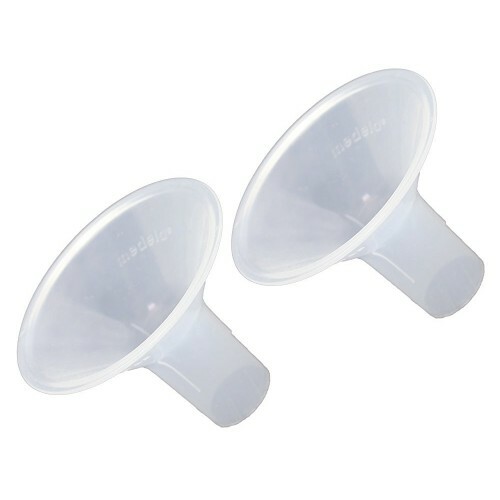 For use with PersonalFit connectors (sold separately). 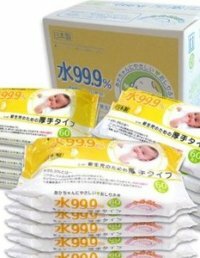 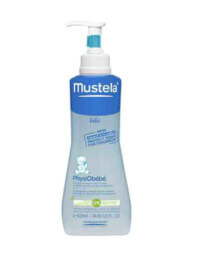 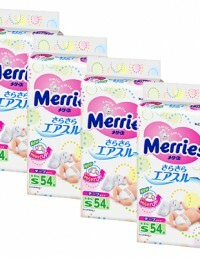 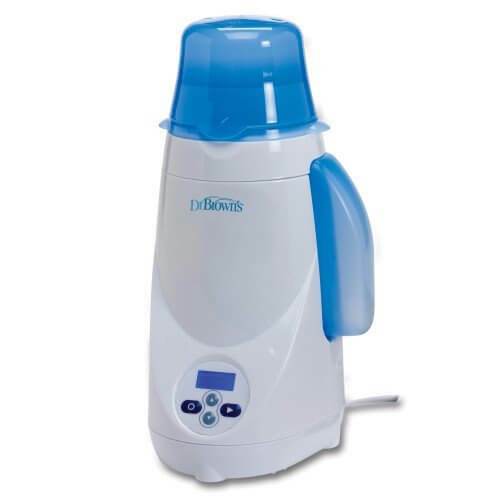 Compatible with Medela breastpumps except Single Deluxe. 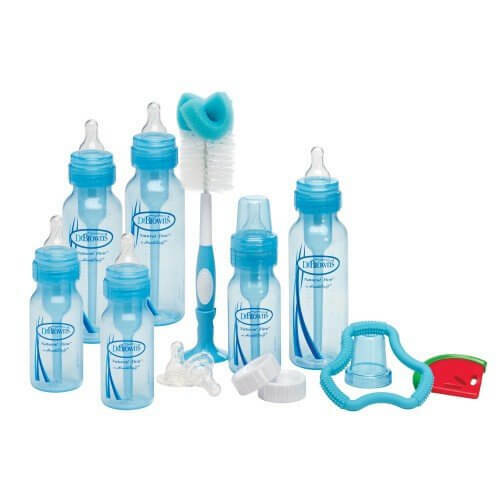 Try Medela Quick Clean family of products for safe, easy & convenient cleaning of breastpump parts and breastmilk feeding products. 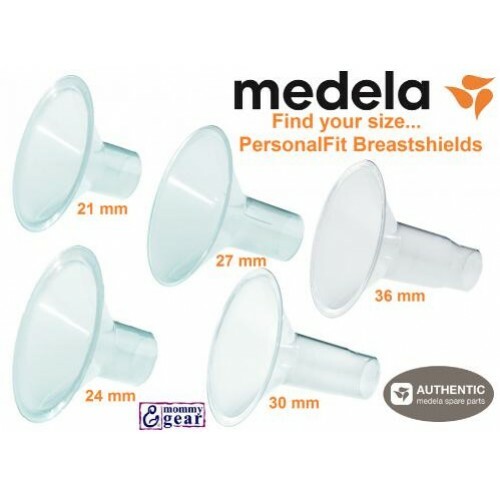 Be the first to review “Medela PersonalFit Breastshields (2 PCs)” Click here to cancel reply.